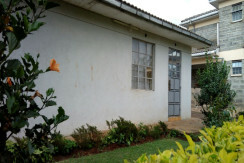 2 bedroom guest wing, available immediately. Ideal for young couples or single person. 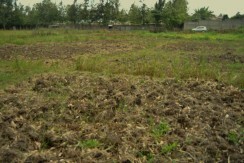 Runda Mumwe: 1/2 Acre Plot. Residential half (1/2) Acre prime plot. The address is gated, developed and controlled. 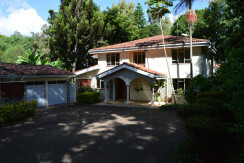 4br Villa in Runda: To Let.